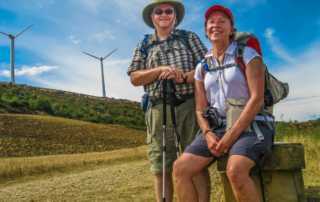 Read all the stories below for lots of tips and advice to make your Camino de Santiago as easy and pleasant as possible. Start with the backpack, and make sure you test it to get the right size for you. Choose your shoes (or boots) and be sure you break them in before you start. 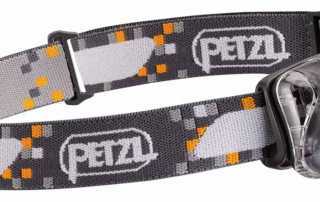 Pick the right clothing, as light as possible, while still making sure you are as cool, or as warm, as you need to be. And dry. Don’t forget rain gear. Make sure you get the right underwear that will wick moisture and stay comfortable. Think about how you’re going to carry your water, and how much you’re going to start out with each day. And, don’t forget your first aid kit. You’ll get blisters. Everyone does. Learn how to treat them the right way. 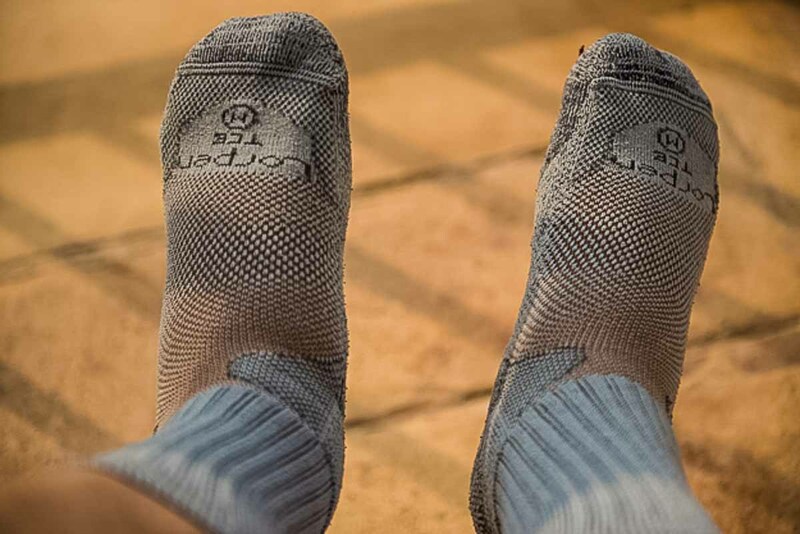 In short, these articles will give you everything you need to know about what you’re going to carry on your Camino de Santiago. How is it that the Camino de Santiago across Spain still captures the individual imagination with some of the hardships and rewards of a wilderness experience, even in the midst of a populated area? 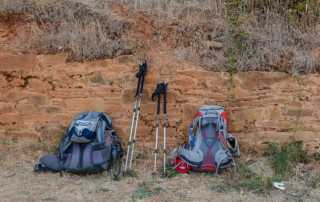 There will be three annoying things that will be with you for the length of the Camino de Santiago. The one you can do something about is your backpack. The specific clothes for the Camino de Santiago don't matter as much as the main ideas: keep it light weight, quick drying, and cool. The main component of your first aid supplies for the Camino de Santiago is a blister repair kit. And ibuprofen. Lots of ibuprofen. 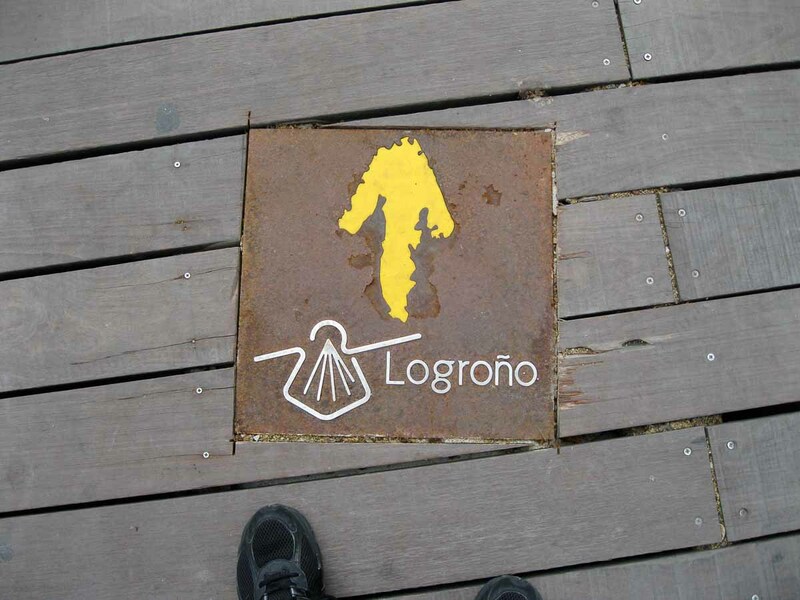 The Camino de Santiago is mostly about your feet. Take care of them with the right shoes and socks, and they will take care of you. 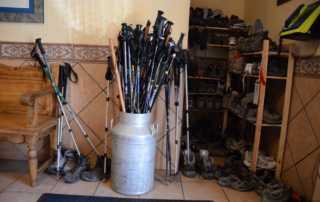 The debate about walking sticks: Do you absolutely need them? Probably not. 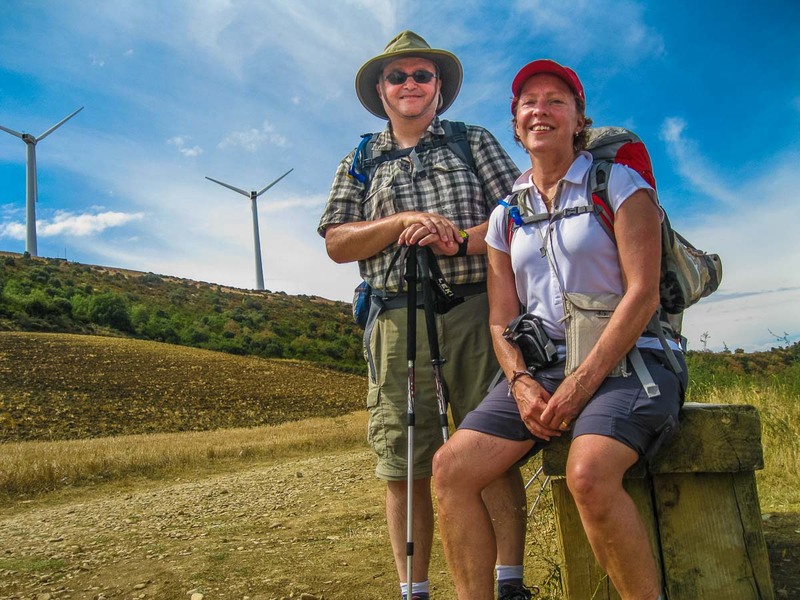 Will they make the Camino de Santiago easier if you have them? Definitely yes. 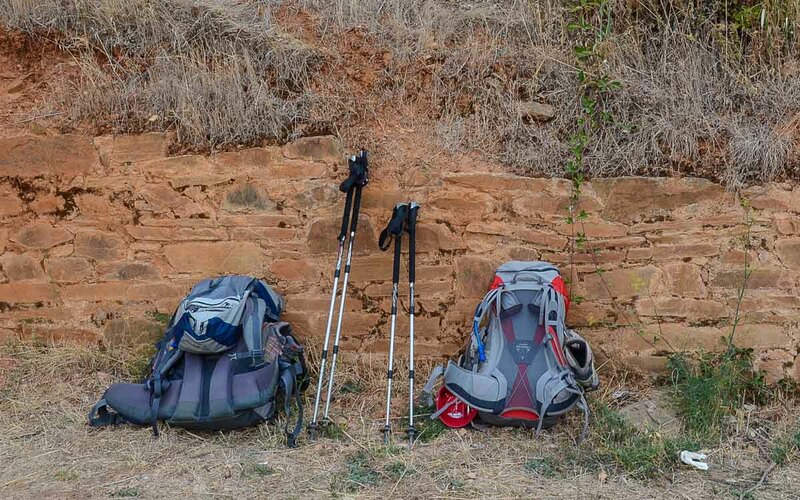 The definitive Camino de Santiago packing list: all the incidental gear and other tips you're going to want for walking the Camino de Santiago. The Camino de Santiago: Shoes or Boots? 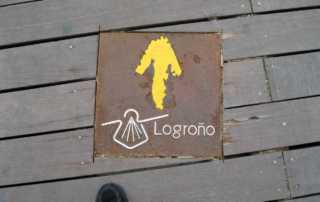 The Camino de Santiago, above all, is a long hike. Your footwear matters. A lot. Take the time to pick the right shoes for you, and break them in before you start. It should go without saying that you’ll need to carry enough water on the Camino de Santiago to last until you can get more. Here's the best way to do it.